It doesn't end in the Labour party. Anti-Semitism manifests itself in various segments of British society. Politics is a major such area. Incidents in the Labour party are dominant, but far from the only ones. Academia is another place where anti-Semitic incidents occur regularly. These happen in several universities, including leading ones, as well as student organizations. Jonathan Arkush, the chairman of the Board of Deputies, the umbrella organization of British Jewry, advised in March 2017 Jewish students not to enroll at the prestigious London School of Economics. He did so after the LSE had invited the American academic Richard Falk, a former United Nations Special Rapporteur to Palestine. For many years Falk has been inciting against Israel to the extreme. 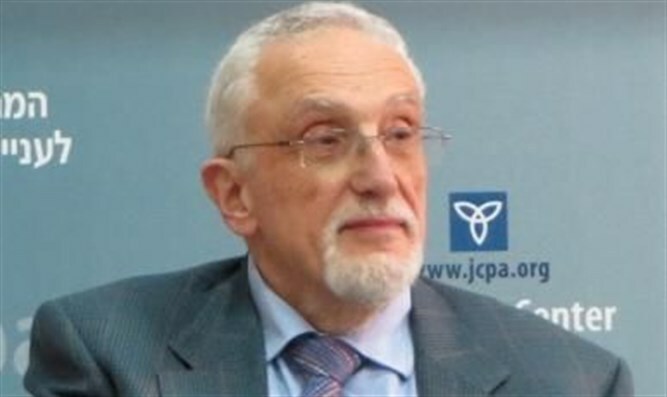 The Simon Wiesenthal Center publishes a list of the world’s top ten anti-Semitic/anti-Israel slurs in the world every year. In 2013 Falk came in third place. He had alleged that Israel might be planning a Nazi-like Holocaust, had approved of Palestinian suicide bombings and denied that Hamas was a terrorist organization. At the University of Cambridge there were also anti-Semitic incidents. 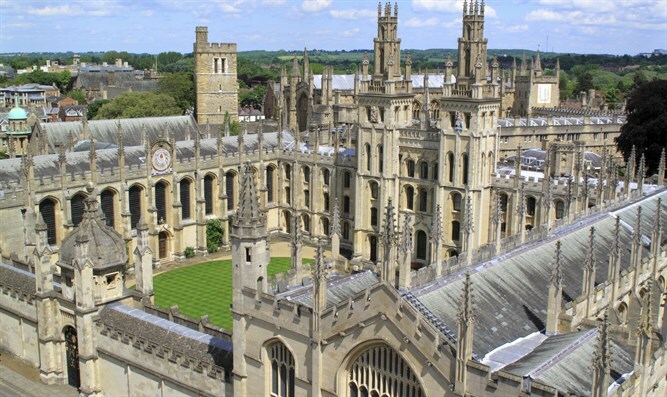 In May 2017, the Master of Christ College admitted that it had caused “dismay and hurt” to Jewish students by a misleading investigation into complaints by two Jewish students who had suffered from anti-Semitic abuse by members of the college’s sporting societies The initial university cover up was exposed by the Telegraph daily. In February 2017, leaflets denying the Holocaust were found in various departments of the University of Cambridge displayed on notice boards and in communal areas. The university’s ViceA Chancellor, Sir Leszek Borysiewicz, condemned this and expressed his deep concern. Around the same time, similar leaflets were found at other universities including the University College of London, the University of Glasgow and the University of Edinburgh. Anti-Semitic incidents of various nature have occurred at the University of Edinburgh also in earlier years. In 2011, an Israeli diplomat, Yishmael Khaldi, was mobbed when he spoke there. In 2012, Israeli Ambassador Daniel Taub was disrupted by students chanting and waving Palestinian flags. There were reports of Jewish students leaving their courses at university because of anti-Semitism. Some accused the university Board of neglecting the problem. In 2015, the Edinburg University Student Association (EUSA) scheduled a debate on boycotting Israel on the day before Passover so that many Jewish students could not speak against the BDS resolution. In 2016 a poster was found at the university which said that the Holocaust was a fraud. Anti-Semitism problems also exist at the National Union of Jewish Students (NUS). The previous president of the Union, Malia Bouattia, was condemned by the Home Select Affairs Committee of the House of Commons for calling Birmingham University a ‘Zionist outpost.’ A year later there was a new scandal at the NUS when three candidates who held positions on its executive committee or were candidates for them were accused of anti-Semitic comments. Against this background it is not surprising that the anti-Semitism definition of the International Holocaust Remembrance Alliance which was adopted by the British government is not liked by antisemites and their allies in the academic world. The IHRA definition has for instance been rejected by the University and Colleges Union, which has 110 000 members and a long history of anti-Israel incitement. The above is only a selection chosen from many more issues.